CSR 4.0 BLUETOOTH ADAPTER PROBLEM SOLVED | Solved That! Learn how I got a CSR 4 USB Bluetooth adapter to work on a Lenovo W520 Windows 10 notebook computer. 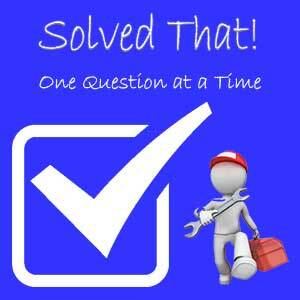 The fix should work with numerous other brands as most share the same chipset. Thank you, this post save US$ 50.00. Worked for me. Thank You for your advice! Thank you. 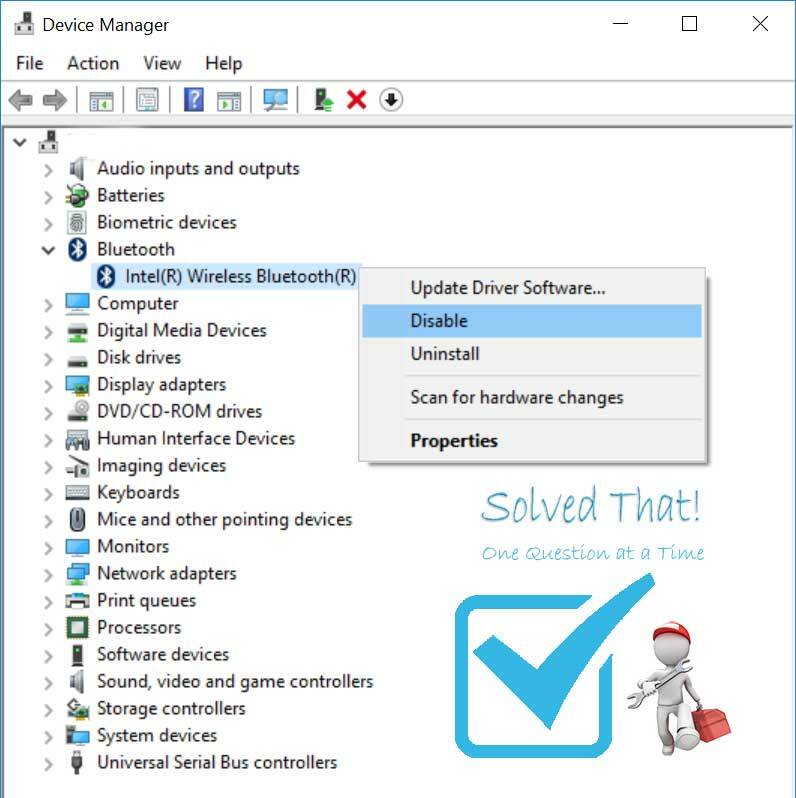 Driver is installed following your advice, but when I open the device the window is empty and does not locate any of the nearby bluetooth devices. Please, what I am doing wrong? CSR’s are not recognized by windows 10 as bluetooth adapters, nor v4.0. You need to use their software in order to search for a pairing and then it might, big maybe work. If it does do not expect it to be very responsive, and you may need to restart many times if it fails to find your device. IMO IT IS UTTER TRASH.